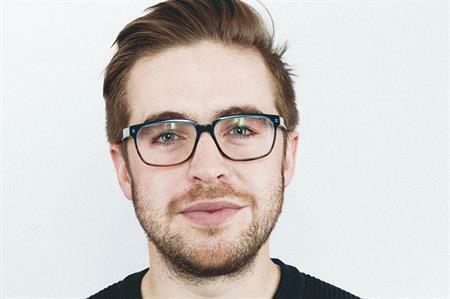 Agency RPM has announced that Tim Jones will take on the role of creative director. Jones has been at RPM for eight years, working on numerous campaigns across brand communications, enhanced-shopper experience and experience-first platforms. In his new role, he will be responsible for leading RPM's creative department into the agency's next phase of growth. Rob Wilson, head of creative and strategy at RPM said: "I am delighted to announce Tim’s promotion. Tim has played a huge part in the growth of RPM over the past few years. Not only is he an amazing creative, but his working style and eye for talent means our creative offering has never been stronger. We are looking forward to see what Tim has planned for the agency this year." Jones added: "For two decades RPM has led the way on brand experience. And now that the entire industry is finally talking about the power of experience as a guiding principle to brand building, I am looking forward to proving our creative potential and getting the briefs and the recognition we deserve. Archaic, inefficient ad agencies beware - we are coming for you." Jones will be overseeing the creative on all of RPM clients including Heineken, Virgin Holidays, Diageo and Sky.